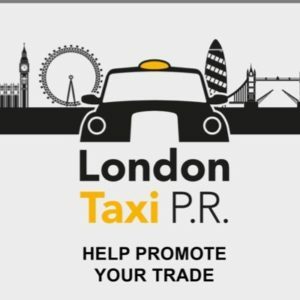 The end of Uber in London? The fate of the popular car-booking app hangs in the balance as TfL asks the High Court to decide if it is operating illegally in the capital. Uber drivers use smart phones with GPS technology to measure the time and distance of a journey and to receive information about fares. This is allowed under the current law on ‘taximeters’. Taximeters are the little box above drivers’ rear-view mirror showing the minimum fare and monitoring a fare as it rises through a journey. 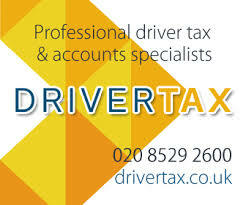 They can only be used in London by licensed taxis, such as black cab drivers who have passed ‘The Knowledge’ and other tests. 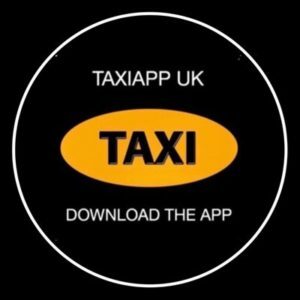 TfL had previously decided that despite measuring a journey and charging a fare in a similar way to taximeters, the Uber app is not a taximeter – so Uber drivers don’t have to follow the same stringent set of rules as black cab drivers. However, after protests from cab drivers who feel this difference is unfair, TfL has turned to the High Court to make a decision on whether the app does or doesn’t qualify as a taximeter. If the ruling goes against Uber, the app will have to change the way it operates in order to comply with London’s regulatory framework – which could mean the end of Uber as we know it in London. TfL anticipates that the hearing will be held this summer. Looking For Investors For Fantastic Idea ! By Semtex. All London Taxis To Have Contactless Payment Facilities By Next Year. Call it whatever you want! If this app/phone/sattelite/device performs the task of a meter, then it should be treated as a METER! Technology advances should not become an excuse for clever people to circumvent the law to make money. taxi meter aside, are they still not breaking the law as one needs an operators licence to give out jobs to private hire drivers and if a customer has an issue with a driver, they can complain to the operator who could take action against the driver. Uber drivers don’t work for uber so customers have no way of complaining to the operator for whom the driver works for. Uber drivers are advertised as being convenient and professional, knowledgeable and smart. This is so wrong. I have recently had to go in a uber minicab with a colleague and I found it ridiculous. The Uber driver calls the application a meter. The uber driver was scruffy and non representative of a professional. The uber driver told me that he does this 10 hours a day and he claims housing benefit and disability. Uber drivers are a waste of space. I am Not impressed. Leeches on society. UK nationals where English is not their first language where they do not understand taxes, nor do they pay any. I am not a taxi driver nor am I related to one. Not do inhale any incentive to comment in the way I have. Wonder how uber got operating license in London. To have an private hire operating license in London, one of TFL’s guideline is a Private hire operator must have a land line telephone. 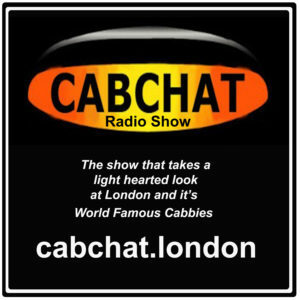 A customer must pre book a minicab via the operator. Neither the customer or its drivers can contact uber via a land line telephone. Only way to contact is email. So how is that legal? In my opinion TFL have screwed up. Uber mobile device acts like an wireless taxi meter. How is that legal. No land line, taxi meter, hailing a taxi via an app acts like an hailing a black cab. On the other hand I think when a customer needs a uber taxi they choose their nearest diver via their mobile app, driver accepts that job then uber know’s that a uber driver has accepted that job. I do not think uber despatches any job to its partner driver’s. COME on TFL wake up and give back all the bribery u took from uber!